The Yosemite tour takes all day. We recommend wearing comfortable clothes and bring a pillow to sleep on the drive back! driver is kind and excellent. The bus driver and tour guide was very good. Great Yosemite tour, thanks to guide and driver Shalby, very knowledgeable, great driving style, Thanks! 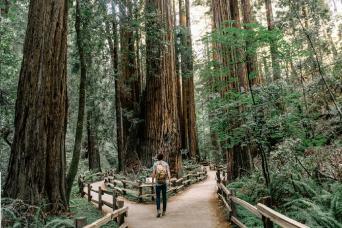 Take in some of the most breathtaking sights California has to offer in this one day tour departing San Francisco to Yosemite National Park. Travel in comfort on a coach bus and enjoy a rest stop in the Central Valley where you can take an opportunity to grab a picnic lunch to enjoy in the park! 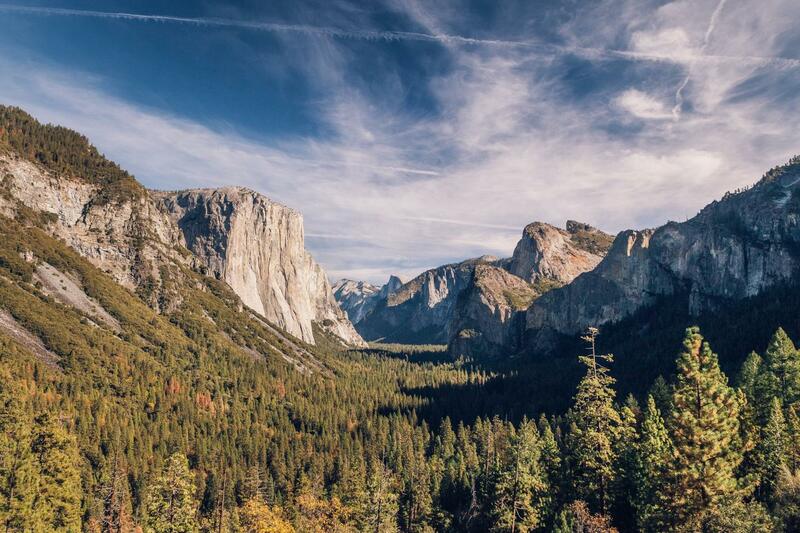 Upon arriving to the National Park entrance, take a scenic drive through the park and enjoy a photo stop at one of Yosemite Valley's most famous viewpoints overlooking the entire Yosemite Valley, Bridalveil Falls, El Capitan, and Half Dome. As you travel down to the Yosemite Valley, get up close to El Capitan and Bridalveil falls. 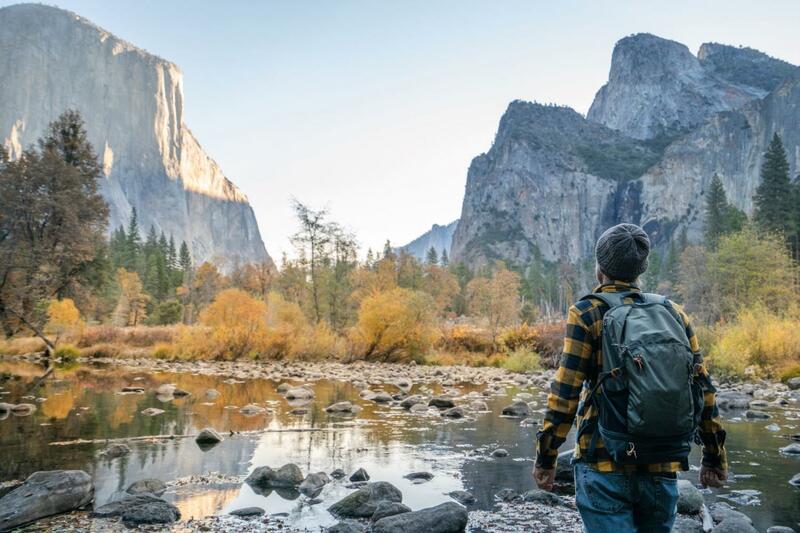 Next, enjoy 3 hours of free time in the Yosemite Valley, where you can take in stellar views of North America's tallest waterfall, Yosemite Falls and hike to the base of the Lower Falls. 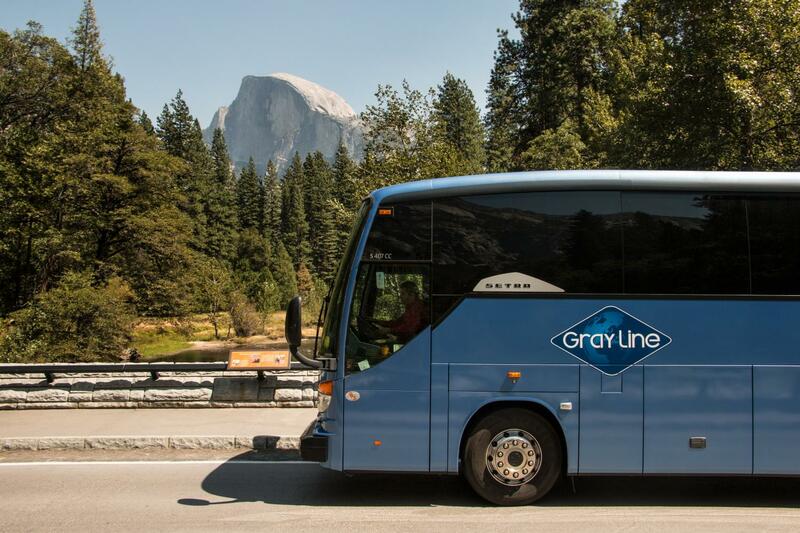 The Yosemite Valley offers various lunch opportunities, hiking trails, bike rentals, museums, and a number of stops to take advantage of the free shuttle service which will give you access to other parts of the park. This one day tour allows you ample opportunities to see all Yosemite National Park has to offer. 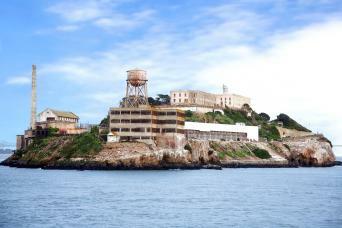 Return to San Francisco includes a rest stop.